What became of my camera? | My Cup Runneth Over ... and So Does My To Do List! What became of my camera? I know I said I would update sooner than this. However, we had family visiting this past week, so we were enjoying their company! As for my camera, well the rice did not help the screen. Thankfully, though, my camera will still take pictures! 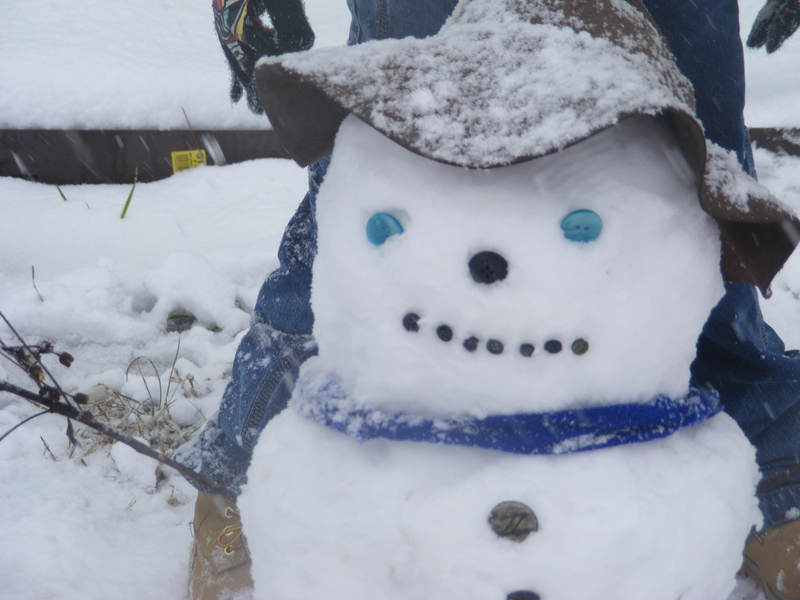 The other day when I realized my camera screen was broken, I assumed the entire camera was broken, but I tried to take some pics of our snowman anyway! I am so glad that I did, because this is what I saw when I uploaded the pictures from my memory card. Isn’t he adorable???!! I have entered him into a Snow man contest that our apartment complex is holding! They will be giving away a 1st, 2nd, and 3rd place prize. 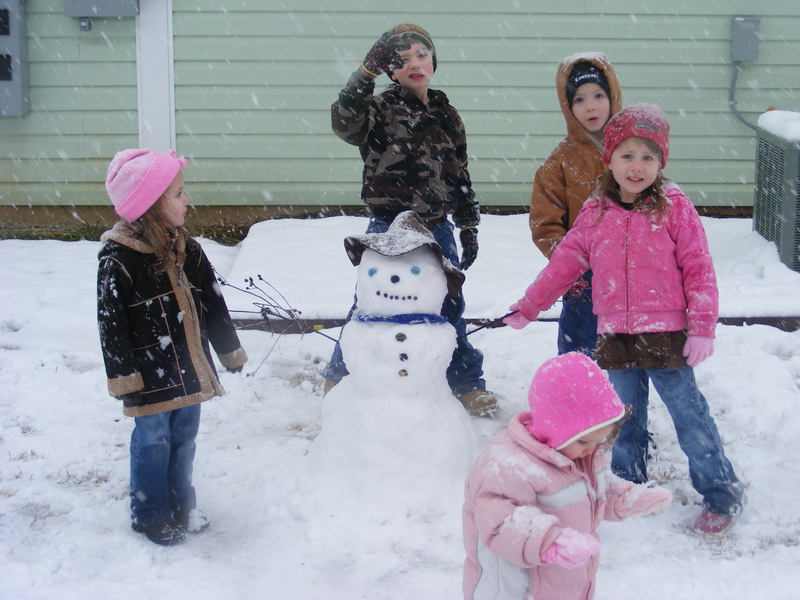 We will find out tomorrow which Snow Man is the lucky 1st place winner! ← Snow + Camera = Does Not Mix!